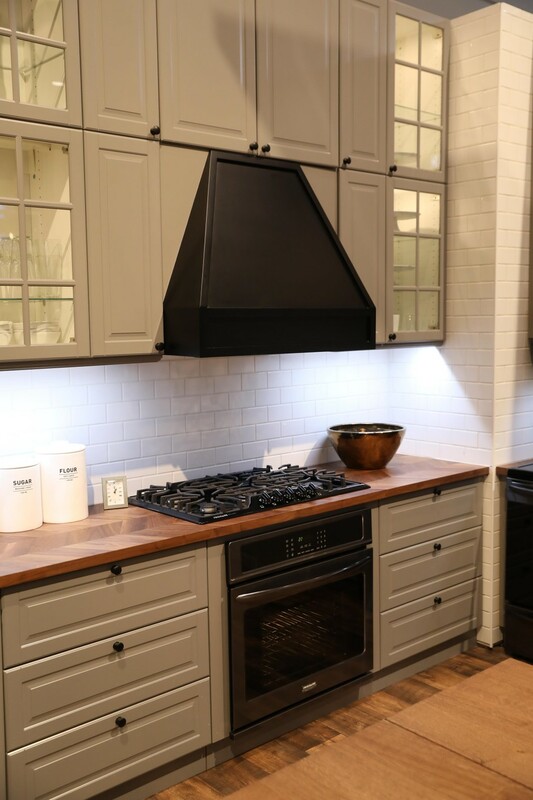 Electrolux infuses European design elements into their American-made products, and the result is appliance perfection. As a century-old company, Electrolux has been around long enough to make a name for itself. You’ve seen the commercials. You’ve browsed the product offerings at large retailers nationwide. You may even own one or more Electrolux products. Electrolux is a name every homeowner had heard; and that’s because they manufacture high-quality, effective, and simply beautiful products. Thankfully, we were able to break away from the crowds and chat with Eloise one-on-one. She’s a great resource for all things Electrolux, and her passion for her company and the products they manufacture was 100% contagious. 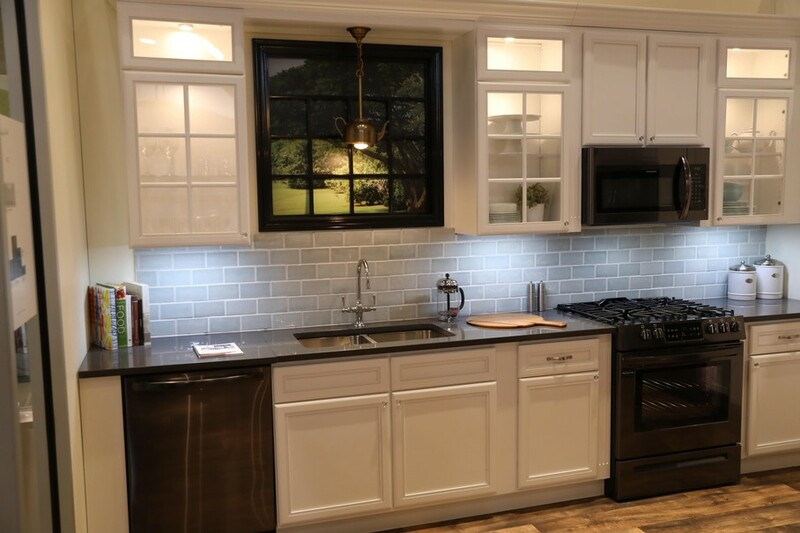 Here’s what we learned from Eloise about America’s premium appliance company, Electrolux. What appliances does Electrolux produce? The question should actually be, what don’t they make? The Electrolux brand has been around for 100 years. During that time, the single brand turned into a brand family that includes well-known companies like Frigidaire, Eureka, and Phillips. Whether you need a refrigerator, a washing machine, or a vacuum cleaner, the Electrolux family of brands has what you’re looking for. Electrolux is actually headquartered in Sweden, but it’s all manufactured on U.S. soil in places like Kinston, North Carolina, Memphis, Tennessee, and Anderson, South Carolina. The Electrolux brand, for example, incorporates European heritage and a Swedish design ethic to produce a clean and timeless design. 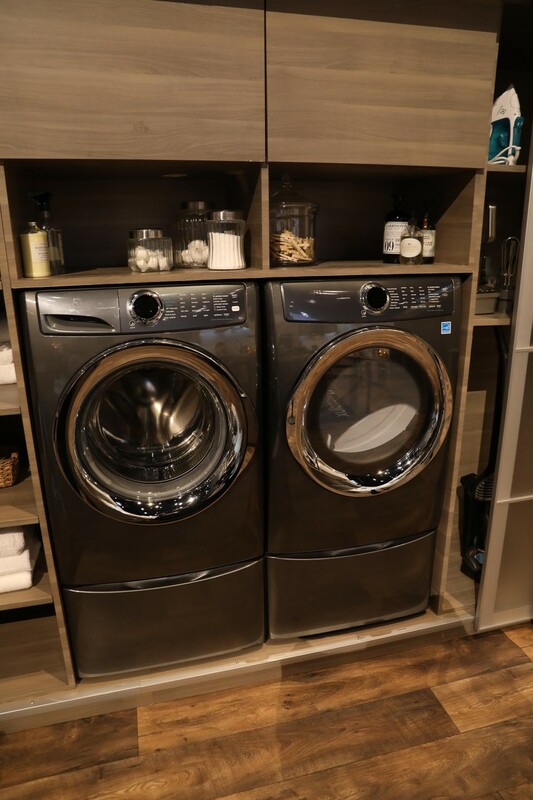 “We’ve brought those aspects into our Electrolux products to make them clean, polished, and high-end,” Eloise explained. But for consumers who are more interested in ease, simplicity, and need a product that can take some wear and tear, Electrolux offers the Frigidaire brand. 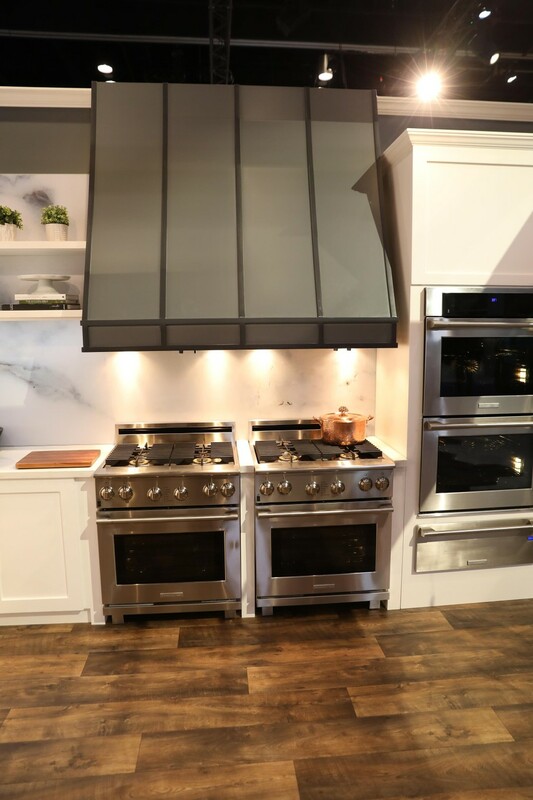 Eloise told us, “Our Frigidaire products are much more practical, but they’re also beautiful.” All Frigidaire products are designed here in the United States to meet the demands of the average American family. 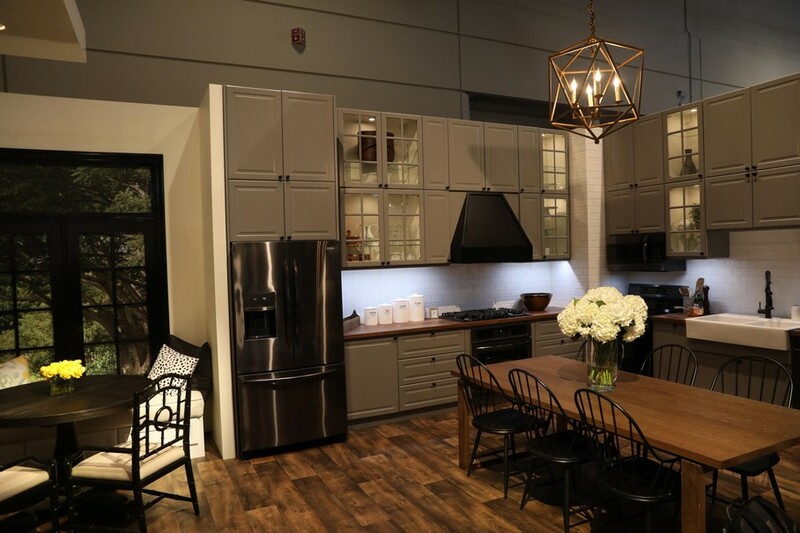 KBIS is a big deal for Electrolux. 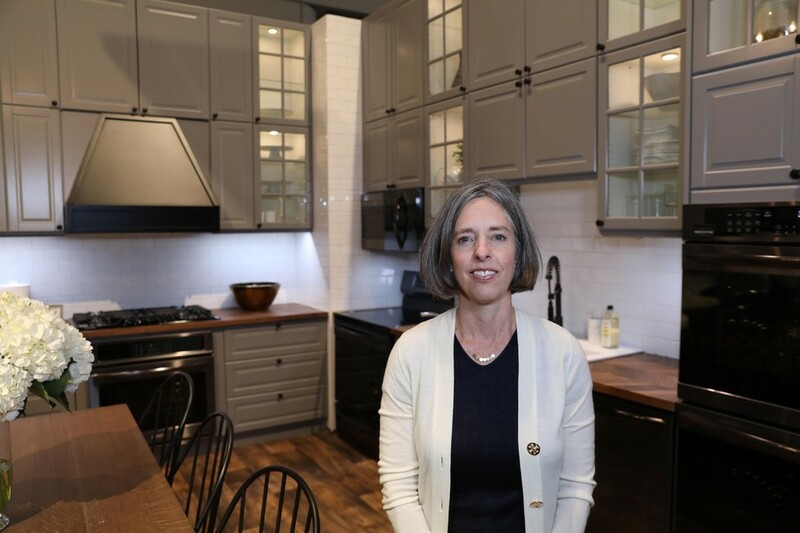 According to Eloise, “we have a strong history here.” This history helps draw in the crowds of consumers, distributors, and other customers eager to see what’s new on the Electrolux docket. 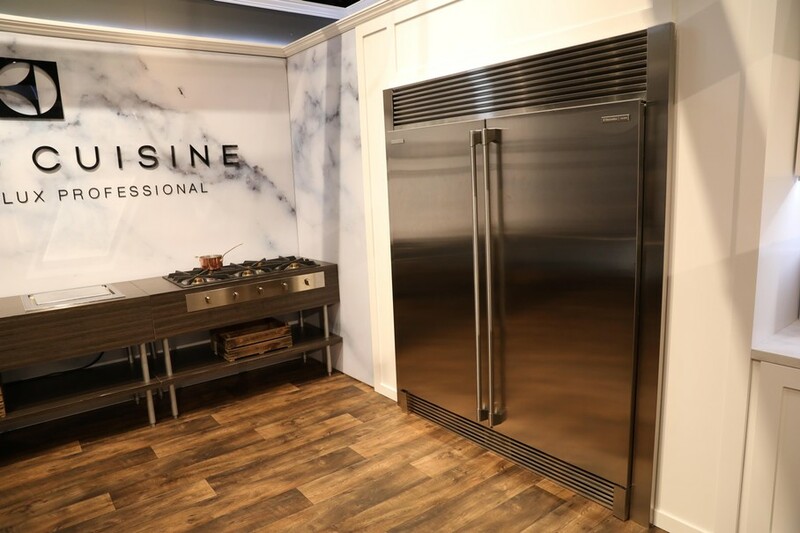 New products for 2018 include a completely revamped Frigidaire line. “We stepped back and decided to introduce new innovations and invest in high-quality,” Eloise explained. “We’ve really brought the whole line up.” This is evident throughout the line in details such as color. In fact, Electrolux is one of the many companies helping to bring black stainless steel to a mainstream audience. As you can see, Electrolux is determined to meet consumer demands—and they do a phenomenal job of it! To shop the Electrolux and Frigidaire product lines, check out your local, large retailer or their respective websites. They also sell through a dealer network and directly to builders. Thank you, Eloise! We look forward to seeing you in 2019!